Think of Evernote as the engine that helps keep your world running. If you peeled back the hood, you’d be surprised to see that there is the capability to create an engine that is reliable and trusty (like a Ford), or super sporty (like a Ferrari). But, how exactly do you get that engine working? No matter which ‘engine’ you desire, the important thing to remember is that the system should reflect your needs. A family of four won’t be needing that sports car as much as they would a minivan or an SUV. It’s the same in Evernote: you want to figure out what your challenges are, and then decide which organizational system will best help get things done productively. 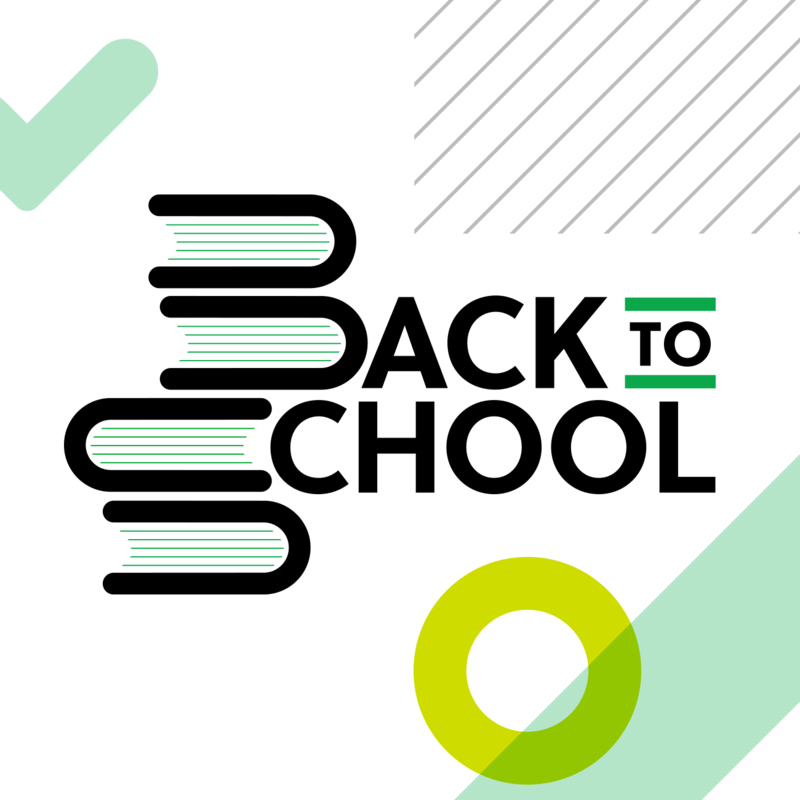 Organization has always been a hot topic on our blog, social channels, and forum. Since the power of Evernote is its flexibility, arguments over which system is best won’t go away anytime soon. For all the unique people who use our product, there are limitless ways to harness it. From stacks to tags to no system at all, here is a roundup of some of our favorite organizational methods. One of the biggest dangers when adopting an organizational system is overthinking things. What do you capture? How do you categorize content? How will you find it later? Theoretically, you don’t need to organize at all. You could create a limitless number of notes and rely on Evernote’s powerful search to find any content within them, even text in attached files like PDFs. Relying on search as your organizational structure also allows you to import a ton of content from outside of Evernote without worrying about which notebooks or tags to use. 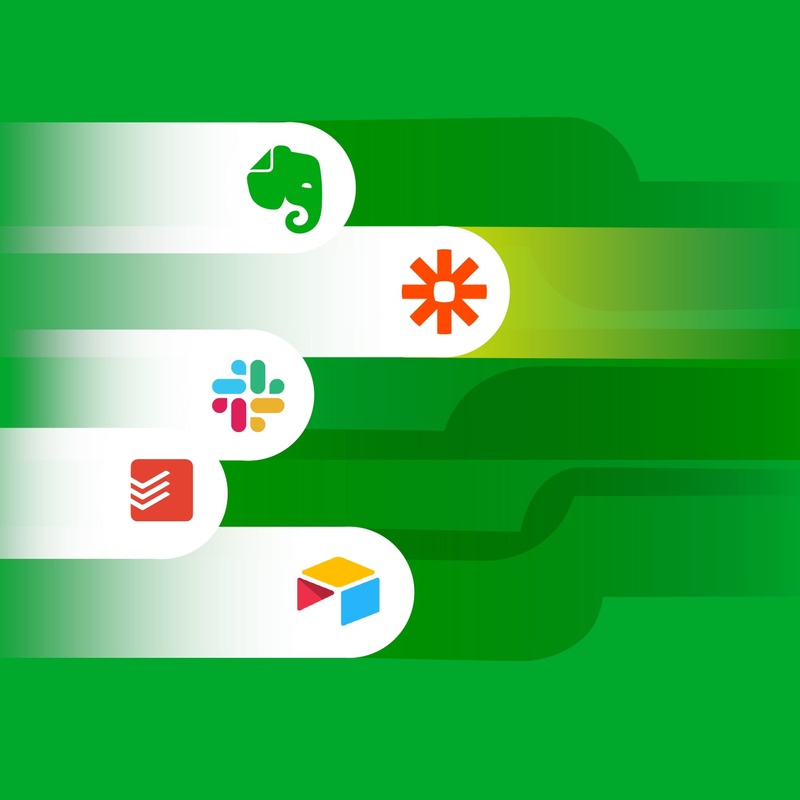 You can capture content with our web clipper, send emails directly into Evernote, or even invoke apps to smartly capture content for you like IFTTT, Zapier, or Scannable. To tag, or not. That is (very) often the question. Tags can be the basis of a robust productivity worfklow, and they have many champions. Michael Hyatt and Thomas Honeyman immediately come to mind. Both have written very extensively about how and why they use tags. The biggest factor is that tags help build a foundation tailored to their specific workflows. For Michael Hyatt, nested tags provide a necessary structure that keeps his filing system on task and efficient. True, tagging may initially seem a like bit of a chore. However, you don’t need to tag every [note]. Just the really important ones that will allow you to archive your information for an easier search later on. And if you happen to use to wrong tag, no sweat. Evernote has a forgiving organization system that allows you to recall your last search and even cross reference details. If notes are the fundamental element of your content, then you want to be able to structure them in a way that suits your needs. One of the best ways is the power of notebook stacks. Notebooks and stacks… provide human friendly organization to your data in Evernote. You can visually group notes and projects together in any way that suits you. Think of notebooks as manilla folders, and stacks as filing cabinet drawers. Harmon also emphasizes that it’s vital to embrace finding a system that works for you. 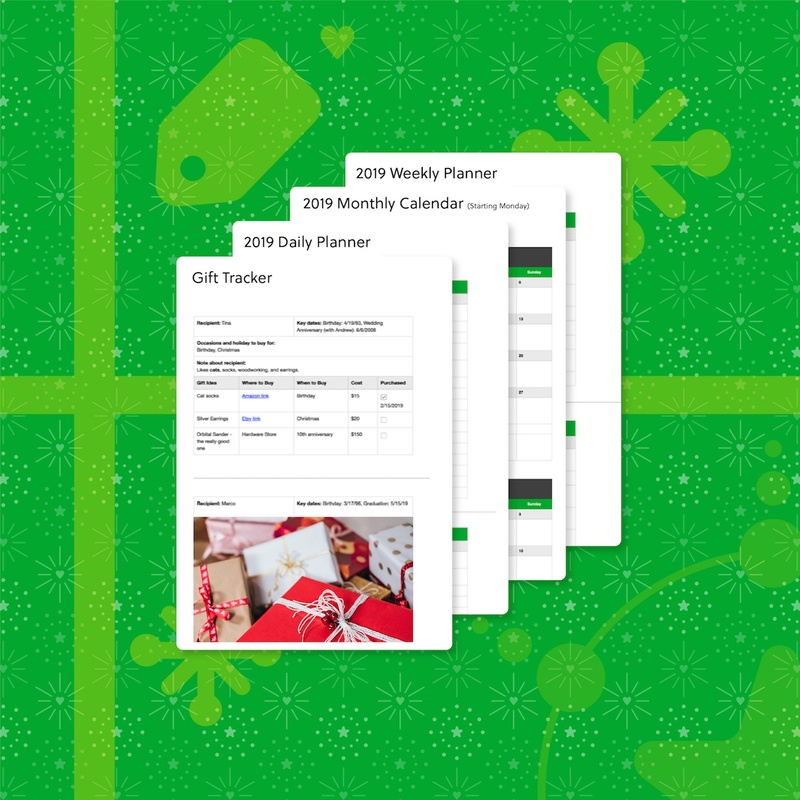 Evernote is flexible enough that you can settle on a framework for organizing, and if you don’t like it, it’s relatively simple to adopt a new strategy quickly. No matter how your business does, your notebooks and stacks can evolve right with you. You can also use the titles of your notes themselves to create an organizational system that’s as flexible as your imagination allows. Author Jamie Todd Rubin prefers to create naming conventions that are not redundant and help him use search in a more powerful way. For example, he set up a naming structure that helps him understand what books he has read in a given time. Special characters ( .,_,@#!) will sort before numbers. Numbers (0 – 9) will sort after characters and punctuation but before alphabetical characters. What’s your favorite way to organize notes? Let us know in the comments.